Today I am 25 years old. A quarter of a century as they say. A particular age for me, the moment when I am no longer a child, where I finally embark on my adult life. Finally. But it is above all a new psychological step, one where it is time to love your body and pamper it, instead of abusing it. I have always been strong, round, a “big template” that makes more “envy than pity”. Adolescence is a complex period, which sometimes leaves traces. It takes several years to realise that our body does not deserve to be starved, exhausted, to correspond to impossible standards. It is time to love this ship that carries me through this ocean that is life. I started playing sports for the wrong reasons. To lose weight and not to feel good. Luckily, I crossed the road of great people who help me little by little to open my eyes. 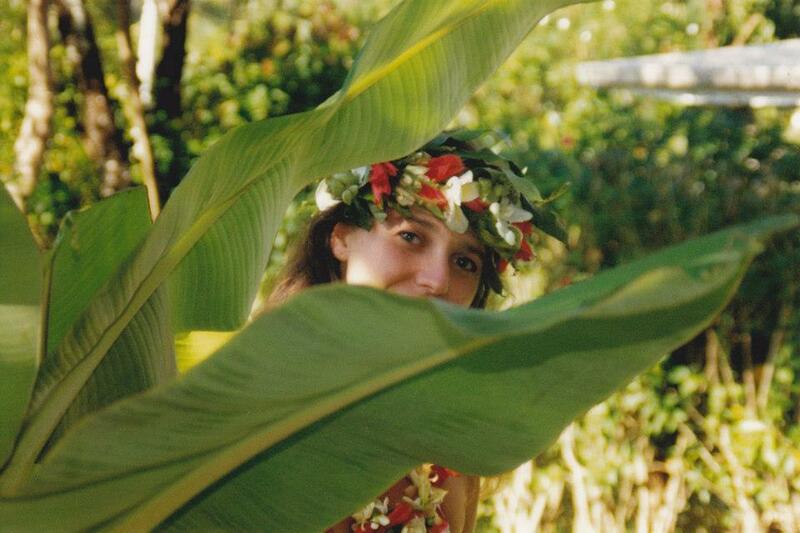 And one day I met Tahiti and dance. 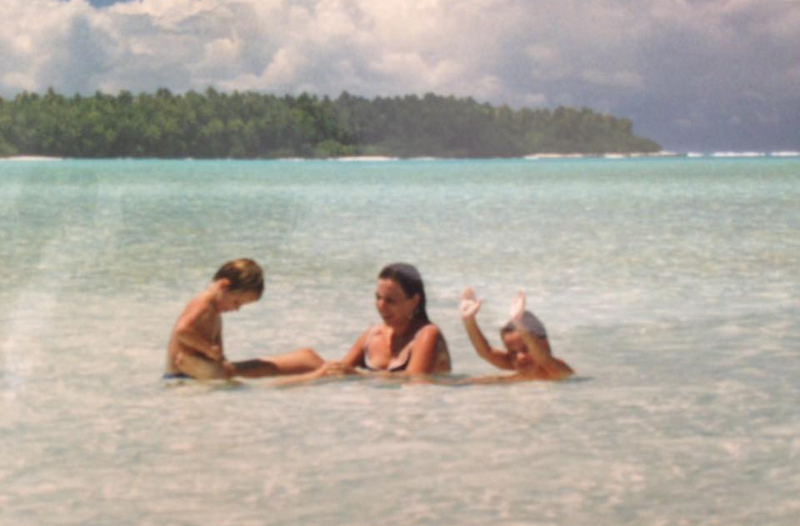 We must admit that it is an extraordinary chance to be able to live abroad, because Polynesia is not France. It is a land, a homeland, a Culture, values, a heart, that sings and dances. 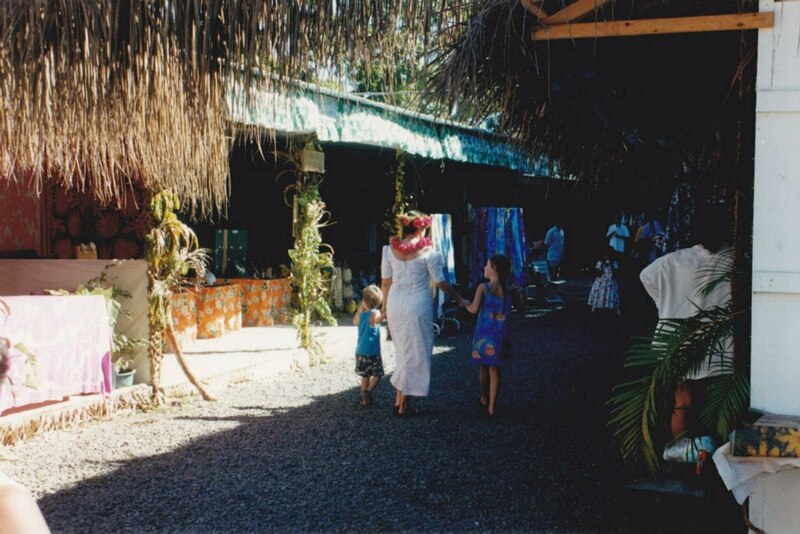 Alongside Polynesian of strain and heart I discovered self-transcendence, kindness, mutual aid, tolerance, social mixing too. This way that individuals of any age, any horizon, form a group. The first dancer who changed my little girl look on women is the famous Makau Foster. An incredible and captivating personality. Dance has long been banned by the Europeans because it is considered indecent, until the years 50. 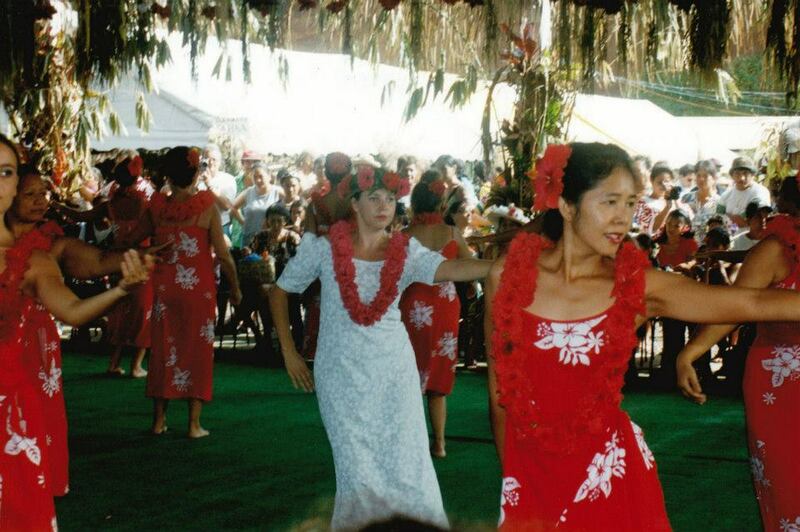 In 1978, she created Tamariki Poerani, one of the most prestigious dance groups in Polynesia that she would take to travel the world. Will later come the creation of his dance school, where we learned to dance my mother and I.
Makau, my mother, my brother and me. 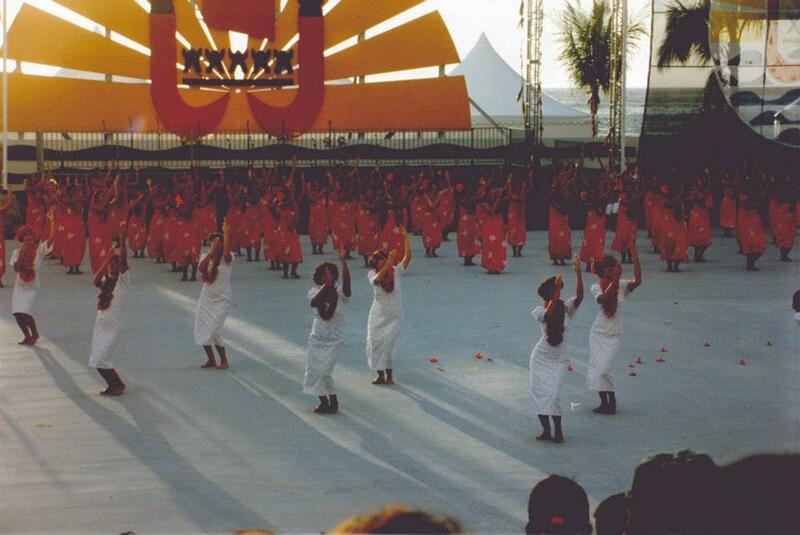 Imagine our pride when mom danced in the front line at Heiva Tahiti after not even two years of practice! Her and her skin clear, amidst all those Polynesian women who had opened our arms. Because we had come to them, humble, curious, and not as conquerors nor in ill-bred tourists. I was small but like many, already conditioned by the company, advertising and toys for little girl. All of a sudden I find myself on the other side of the world, in front of these most beautiful women. They are beautiful because they dance with their heart and it has nothing to do with their physique. They radiate. They take responsibility. So that’s the secret of beauty? 18 years after this meeting and our return to France, I move to Toulon. It’s my turn to reconnect with Polynesia. A phone call and here I am enrolled in a dance school. Dance has become my outlet, a space of expression where you assume your body and show it. Believe me, it took me some time to show my belly despite the compliments of girlfriends who do not always understand my discomfort… It is now a year since I dance again and in two different troops, Hei Show Tamure and Reva i Tahiti. Once is not customary, I would like to leave the floor at a recent meeting, Mareva Bouchaux, my dance teacher. She’s one of those women who opens your eyes. 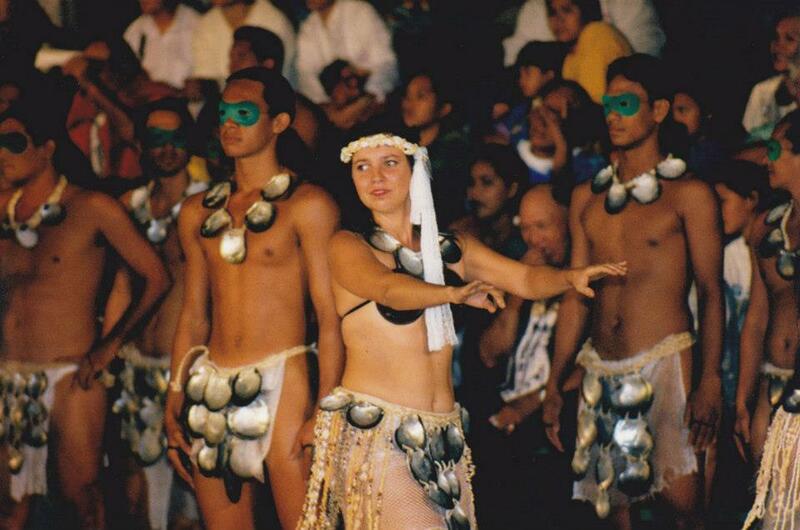 The Tahitian dance is spreading in Metropolis. We register to fulfill his need to travel, to change air after work, to do his sport or to reconnect with our memories of holiday… but we stay there for reasons much deeper, more entrenched, more true. Dance is universal, it is about expressing oneself in motion. Add a culture that has preserved authentic and rooted values, you will get a new breath, two hours a week that suddenly become therapy. I’m dancing. I apply myself to understand the movements and to reproduce them. It’s difficult, but what a joy when I manage to coordinate my whole body to feel myself evolving in unison. Me, my body, the music and the story I tell. My mind tries to think of everything: the hips, the movements, the gestures, their meaning, being graceful, smiling, breathing… A tear. I usually get to hide my emotions but here, something makes me let go. When I come to class, I discover a culture, but finally giving me time, the first person I meet is me. Me in a mirror, in a picture, on a video. I learn to look myself in the eye, and on the compliments of my new girlfriends, I gently accept that I am beautiful. Whoever I am. Over time, I improve my self-esteem, my eye becomes constructive and positive, I find confidence in me. I understand myself better. My body lets glimpse into the physical some things that I do not know how to manage in the mind, the emotional or the energetic. I put myself in motion and these blockages appear! I am aware of this, I can gradually accept them, erase them, evolve them into abilities that reveal my full potential. Sometimes I even end up loving myself! 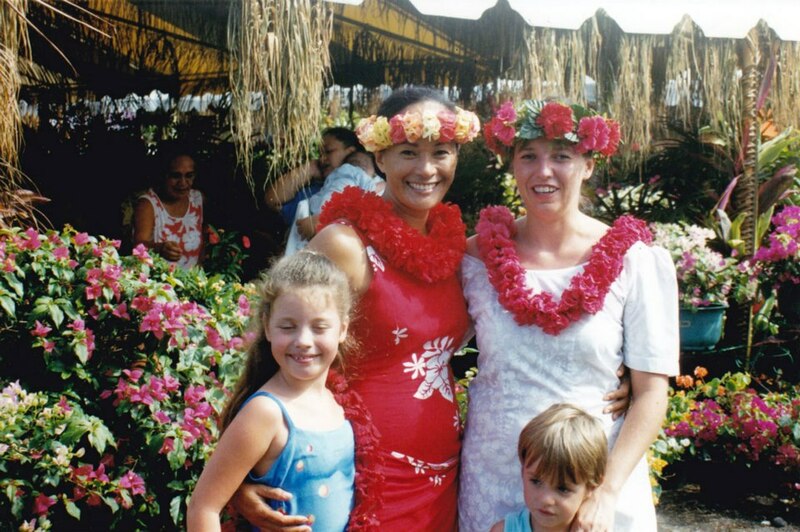 When I come to Tahitian dance, I reconnect to healthy and profound values. I am relearning tolerance, towards others and also towards myself. I test my patience with the making of traditional costumes braided, sewn or knotted, what pride to wear them finally! 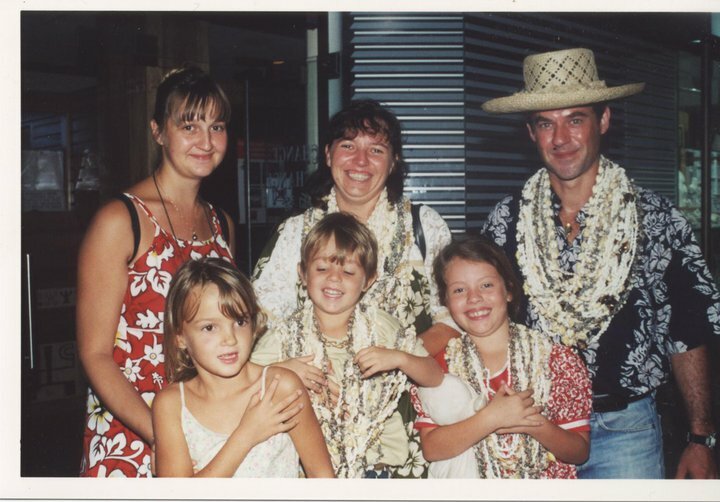 And then I respect a culture, I sing in Tahiti, I learn expressions from there and I am interested in knowledge-making and local habits. I dance and I’m. But I’m not the band. I only learn to be part of it because it connects me directly to the notions of people and society. We are relearning some fundamental values together. Thanks to our kindness, my friends and I create a space of security in which little by little, each feels free to assert themselves and take its place. We pay attention to each other, we check that the neighbor’s costume is well put. We also hug when things go wrong and we offer an attentive ear if need be. We take his courage with two hands to say gently the things that hinder us and thus help each other to grow. Then we think about complimenting each other. Each of them will then put their energy to propel the group upward, towards what is best for all of us. We dance, we radiate, we are. With the company, I dare to be myself. I’m proud of us, and I’m starting to feel proud of myself. I teach Tahitian dance since 2011 with these sub-goals in mind when I give my technical knowledge. This text is dedicated to all the students who have trusted me and that I have seen growing and flourishing through dance, thanks to the group and above all through their personal efforts to surpass themselves. I admire you. 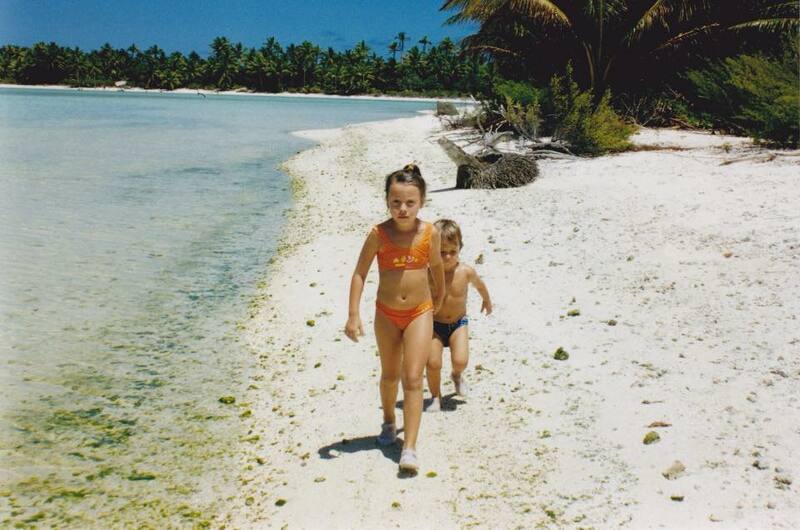 I hope that through these words you will understand a little better what can connect us to Polynesia, which raises us and makes us every day safer. Thank you very much to Mareva for agreeing to open her heart and offer her words. I dedicate this text to the little girl I was to tell her that one day everything will be fine, that doubts never last and that the future awaits. Trust yourself, love and you will shine, be sure.